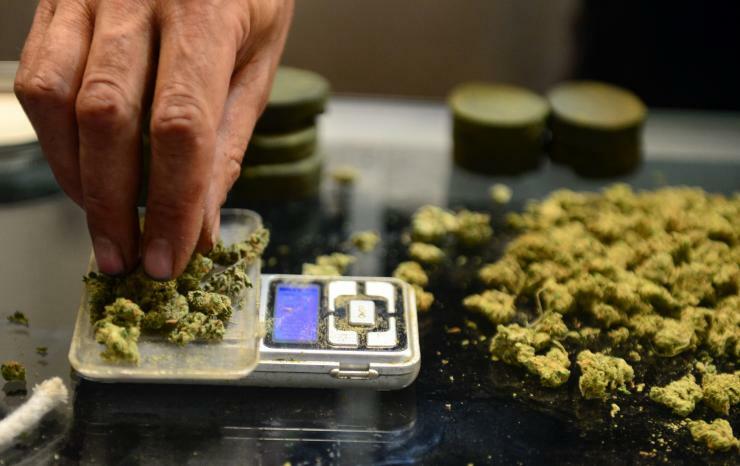 It’s now less than a month until the largest marijuana culture festival comes to Miami, Florida. 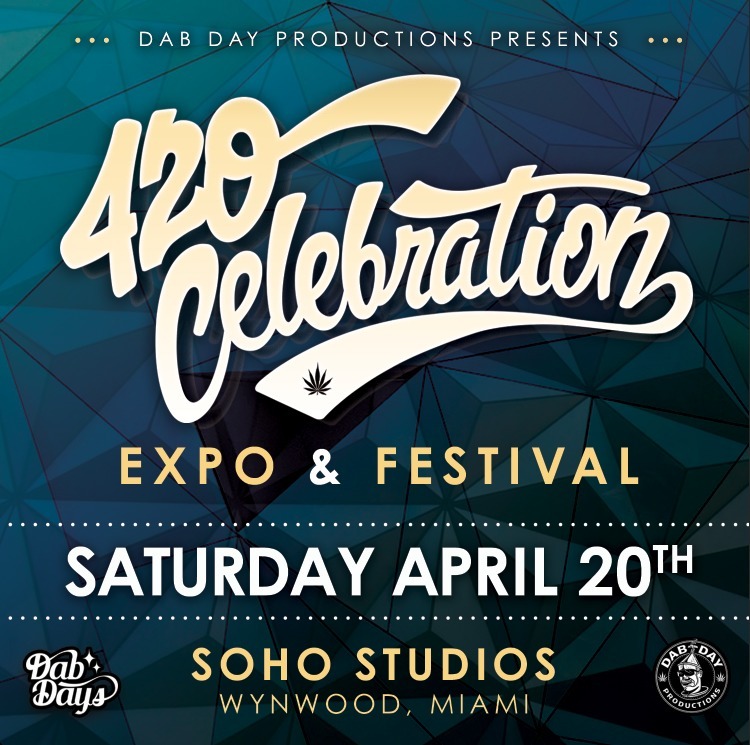 Dab Day Productions is bringing a “420 Celebration” to SoHo Studios in the Arts District of Wynwood, Miami on 4/20/2019. 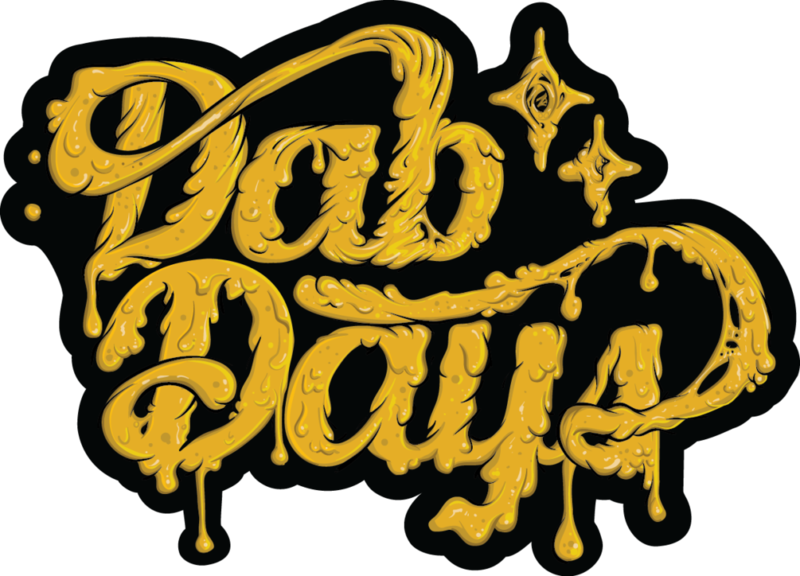 Dab Day Productions has been building their reputation as a premier cannabis event company for the last 5 years. 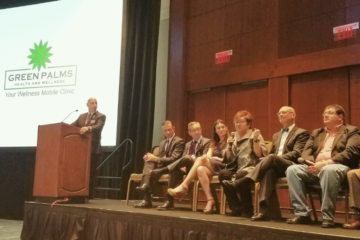 This year, with the passage of medical marijuana use in Florida and most recently the official repeal of the smoking ban, they are expecting this year to be larger than ever before. 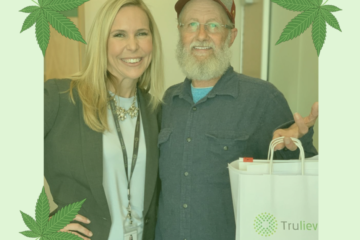 Thousands are expected to descend into one of the trendiest areas of South Florida to experience not only vendors, advocates, and speakers educating patients about medical cannabis; they will also be privy to some of the largest names in entertainment. 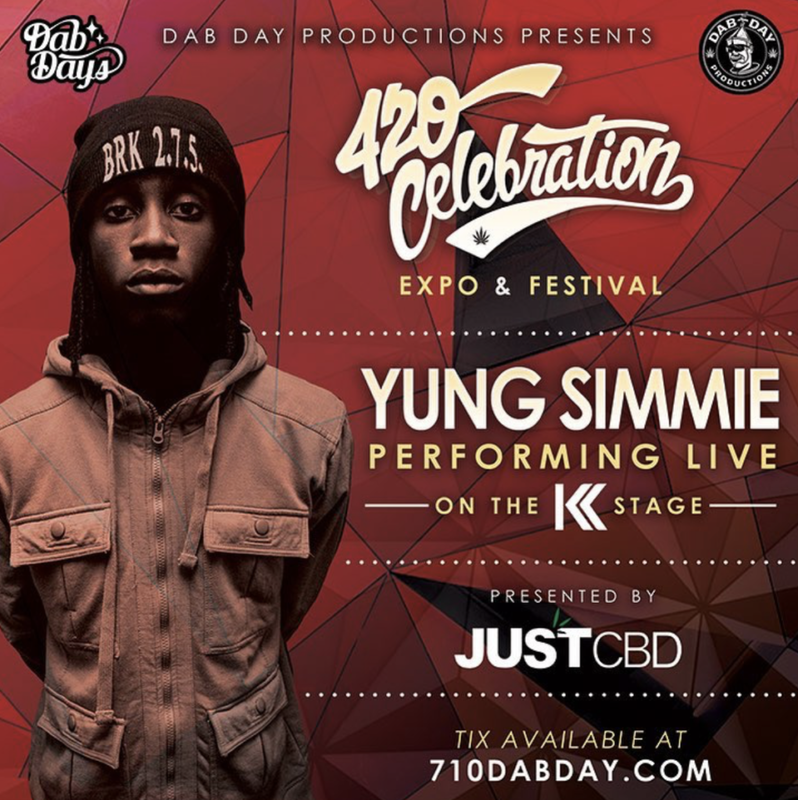 Performing on their state-of-the-art sound stages are: Caskey, K Camp, Yung Simmie, Josh Heinrichs with Skillinjah & Artikal Sound System, with many more to be announced as the festival approaches. 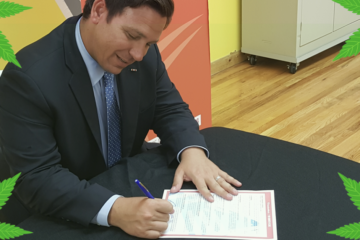 Also present will be the state’s top dispensaries (including Trulieve, GrowHealthy, Liberty Health Sciences, and more), LIVE glassblowing performances from 20 local Florida artists, a number of local eateries providing food and drink concessions, full bars for those craving a cold drink in the Florida sun, and LIVE mural and graffiti art. 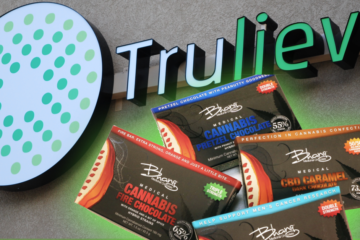 Needless to say this festival is bringing cannabis culture to the forefront of Florida’s already diverse and unique atmosphere. 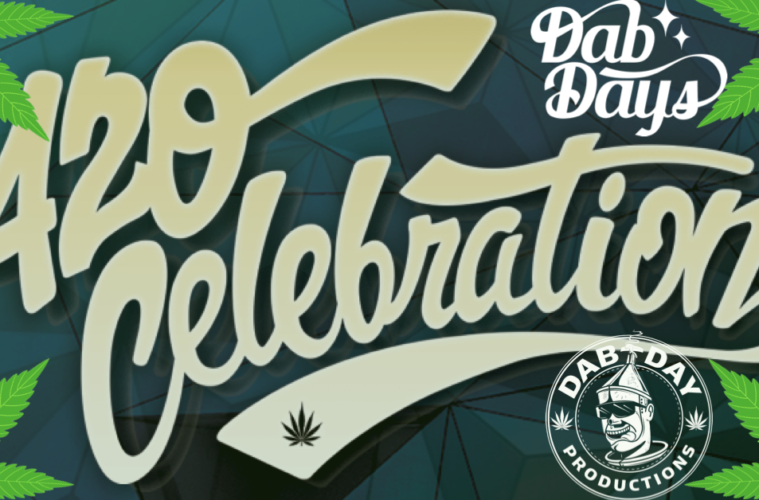 Proudly displayed on 710DabDay.com, are the company’s vision and mission elaborating on why they started their company and what their goals are moving forward. 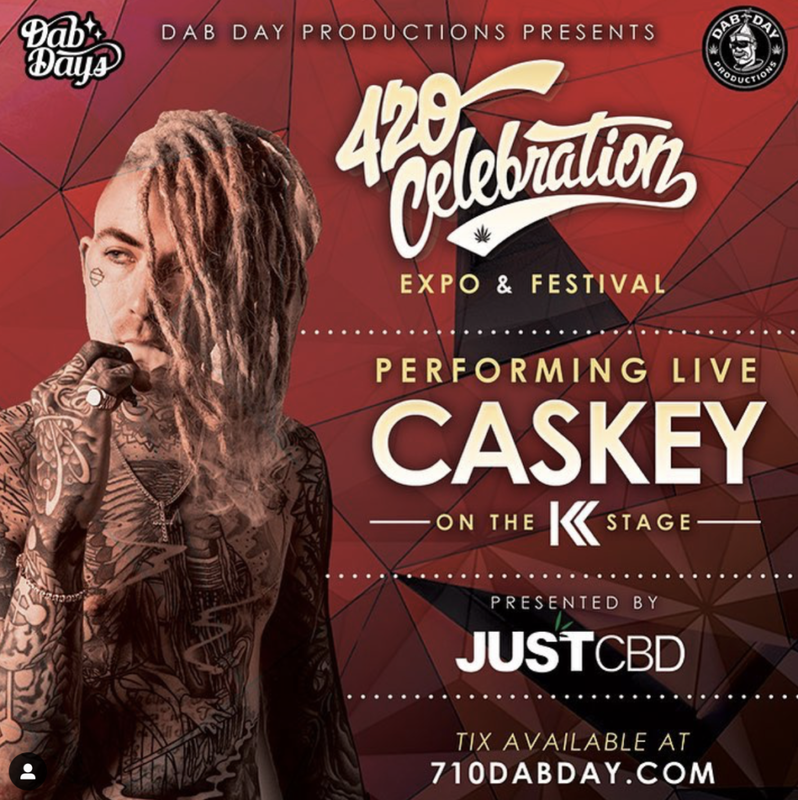 Tickets are selling out extremely fast, be sure to ACT NOW if you want to be a part of the biggest 420 Celebration in Florida. 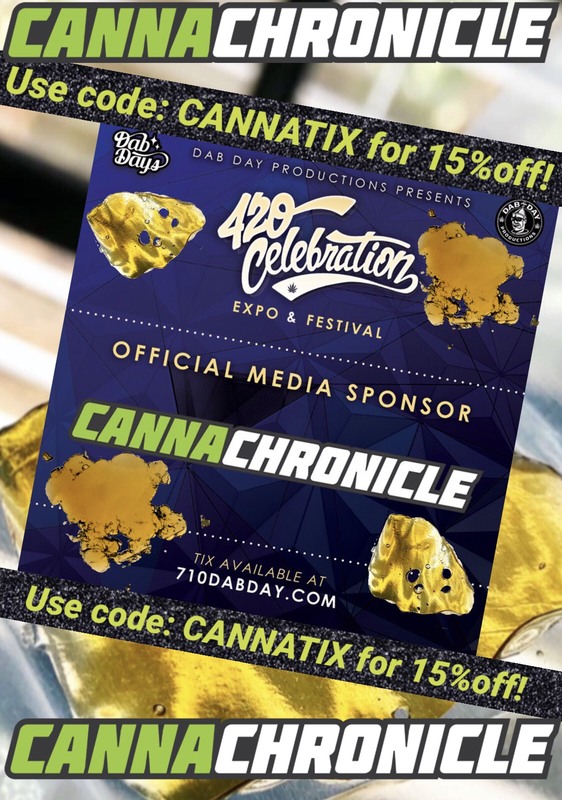 As the official media sponsor of the event CannaChronicle will be on-site conducting interviews and covering the event first-hand. Stop by our booth to be featured in our next LiveStream or online publication!